The food team at co-op have been working behind the scenes on launching on their gingerbread person. Their very own gender neutral gingerbread man and they want the public to help them find a name for it! 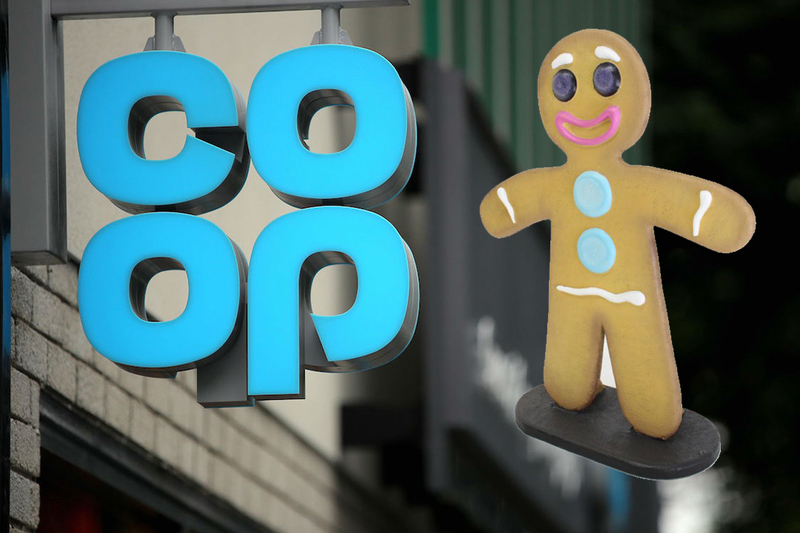 The Co-op website states: “Our Food team is adding the final touches to a new Co-op gingerbread person, but they’ve yet to come up with a name. You’ve only got until May 1st to suggest a name and submit it to them. Gender neutral names that we can think of would be, Ashley, Tony, Sam & Jordan. What do you think? Social media naturally reacted in brilliant fashion, here are the best!